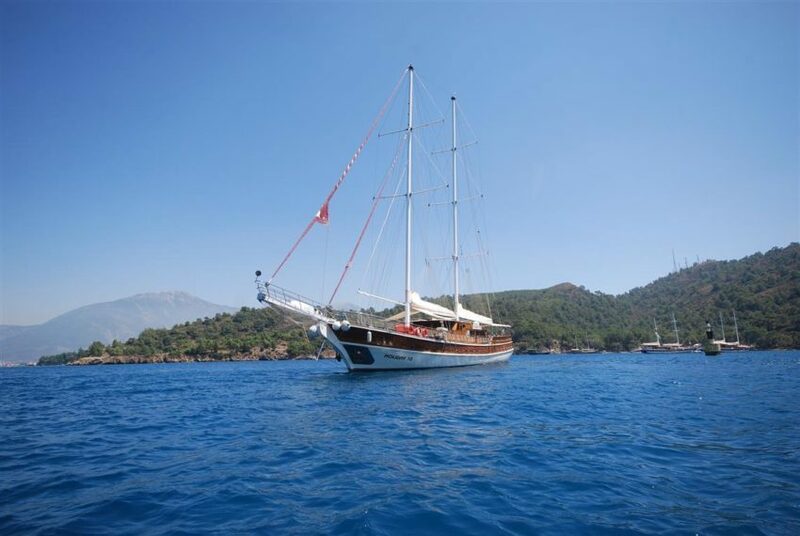 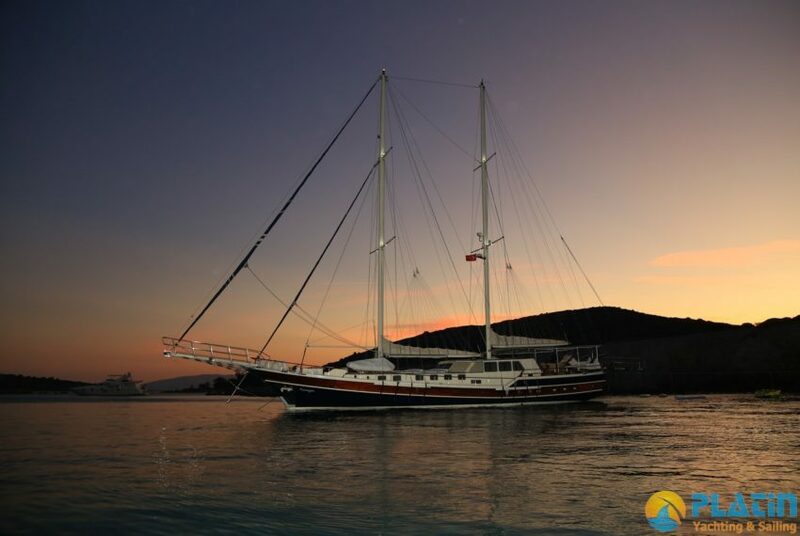 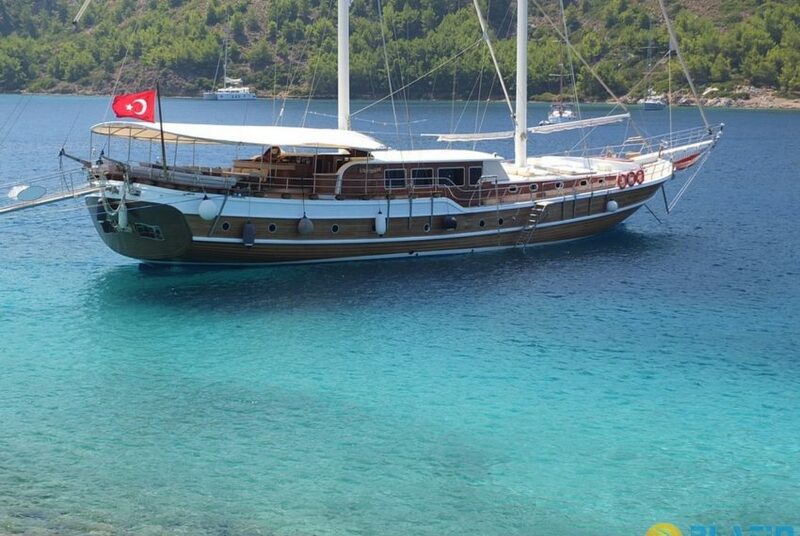 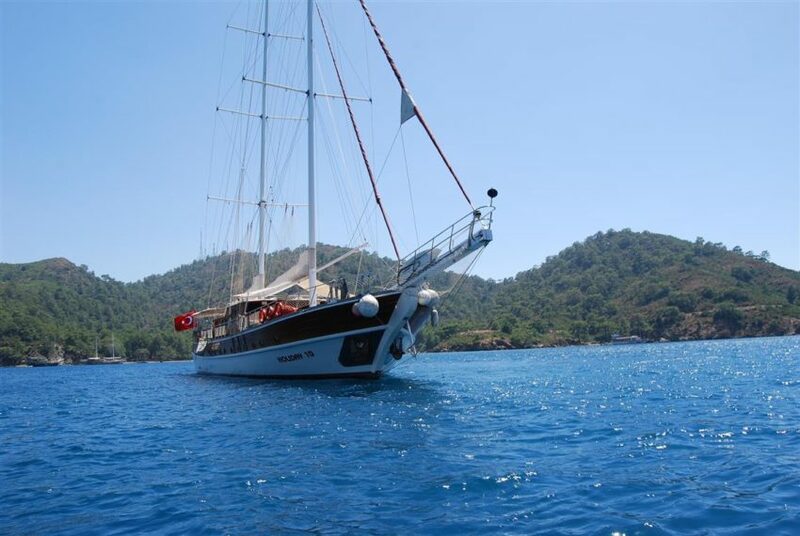 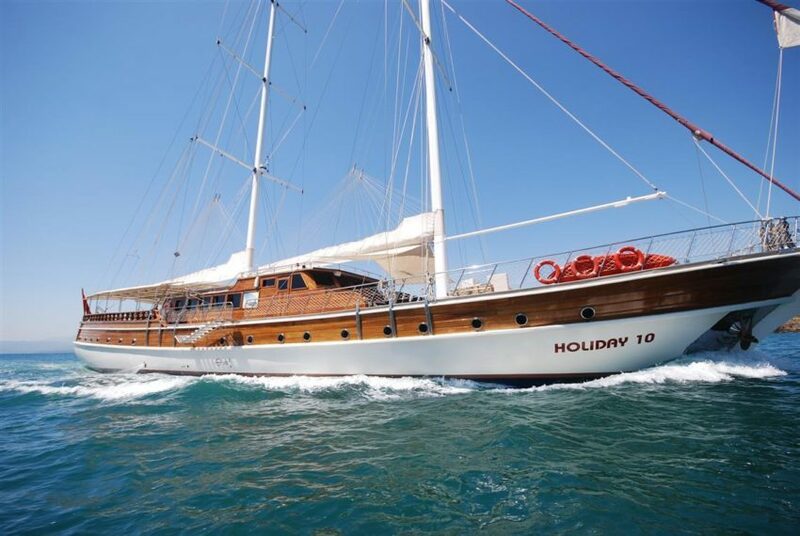 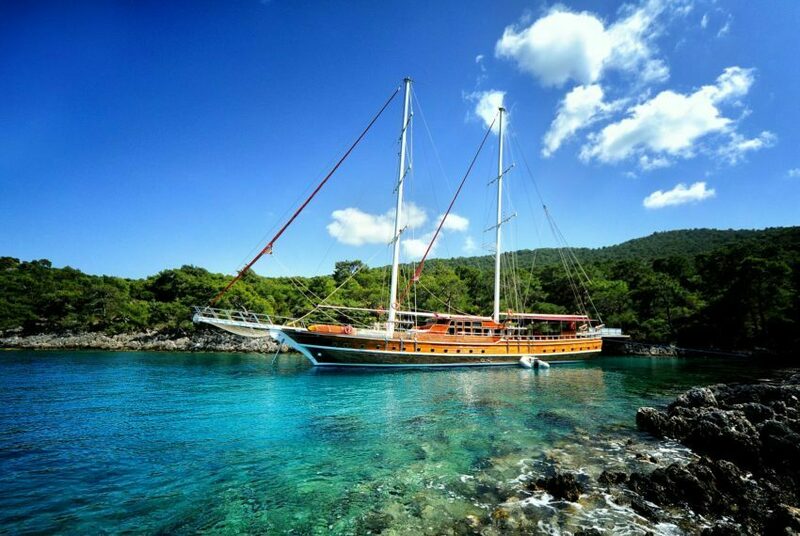 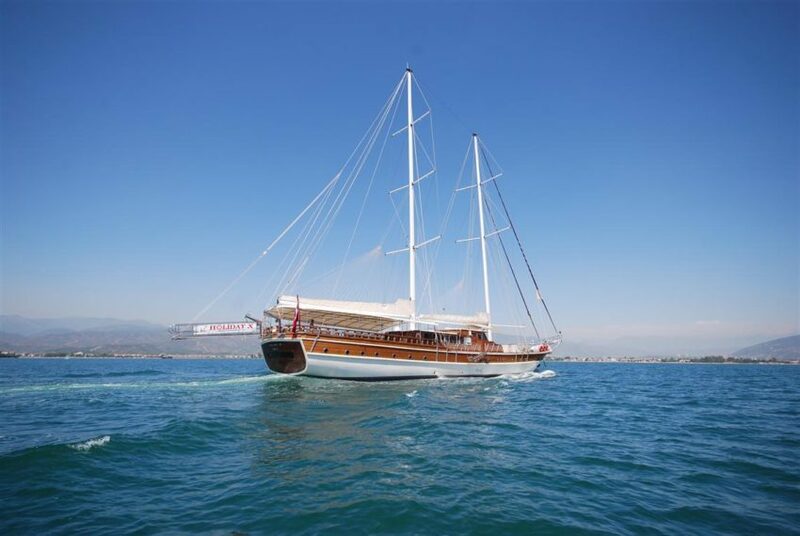 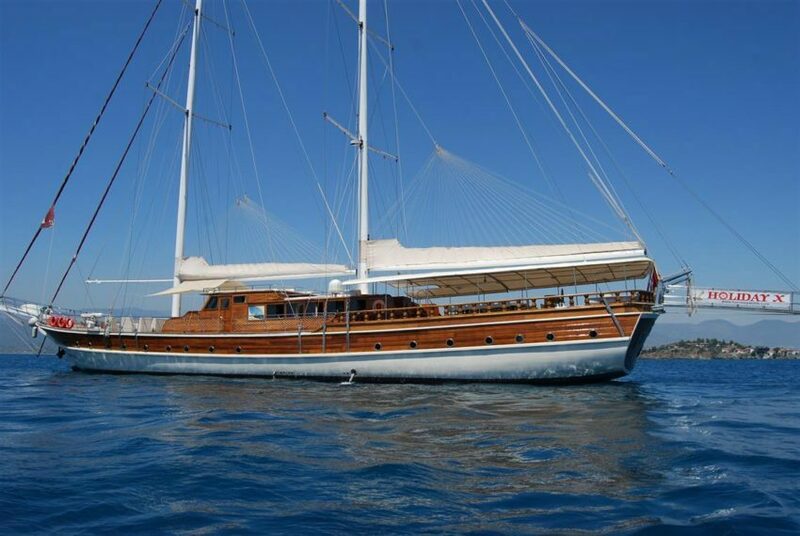 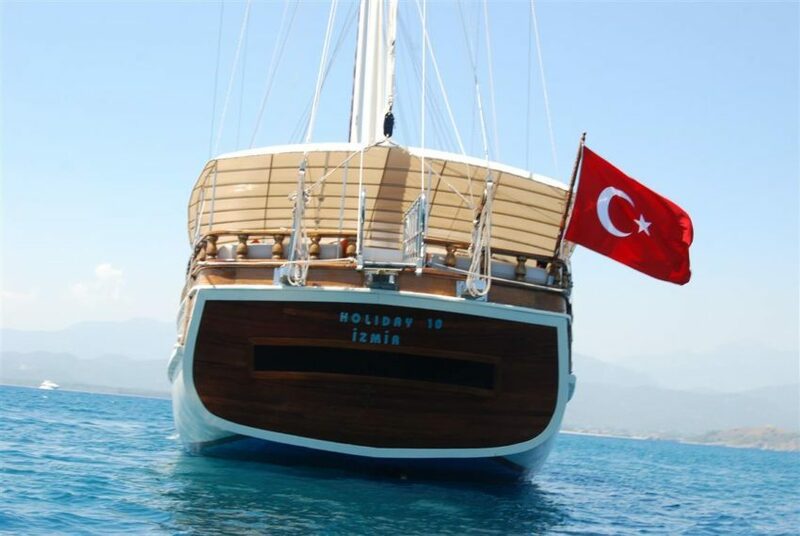 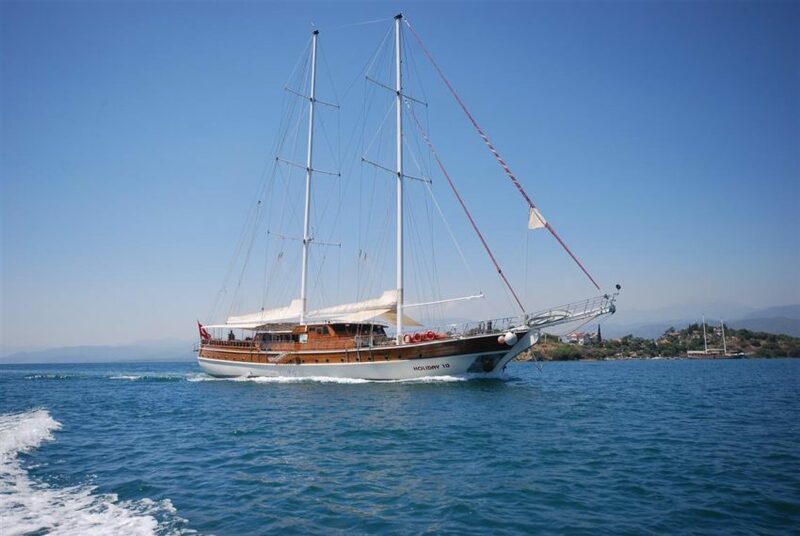 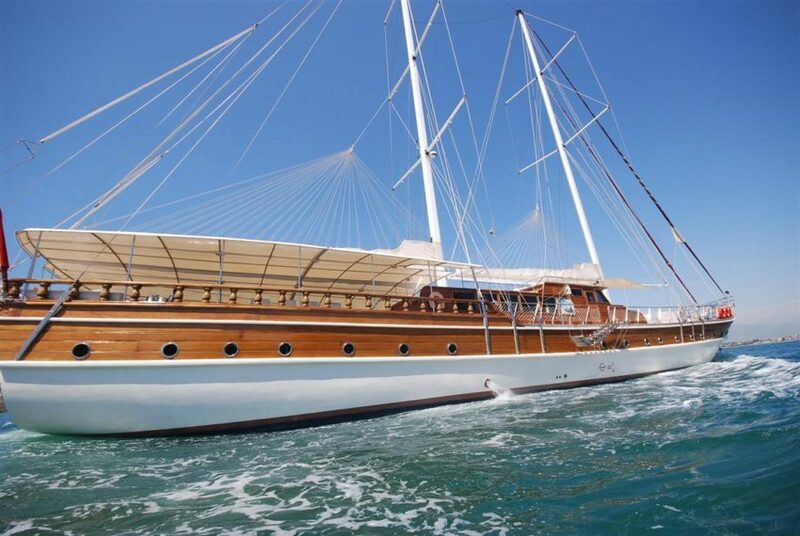 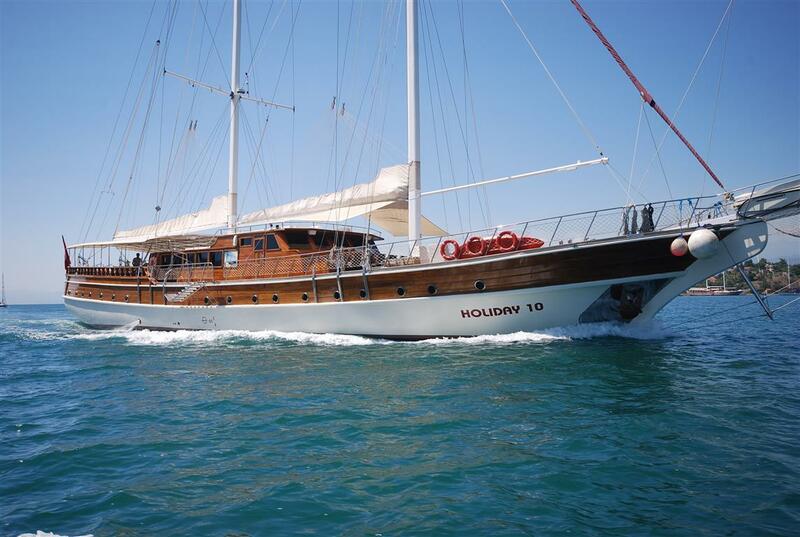 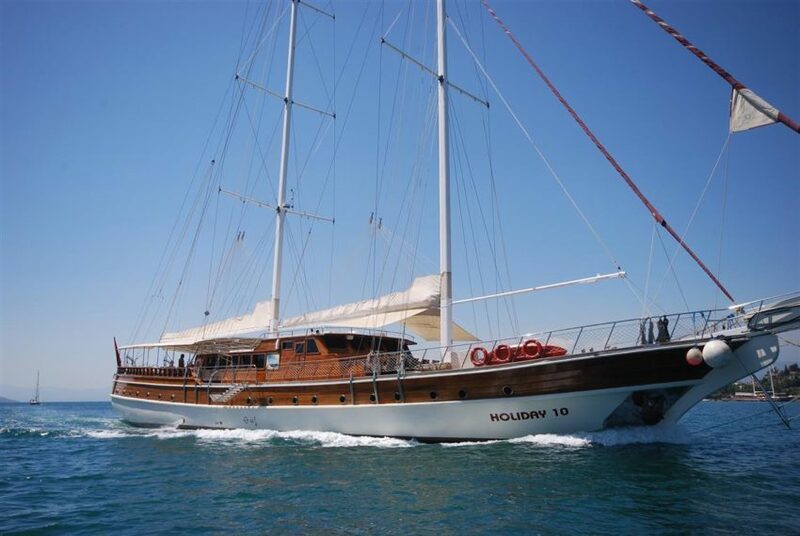 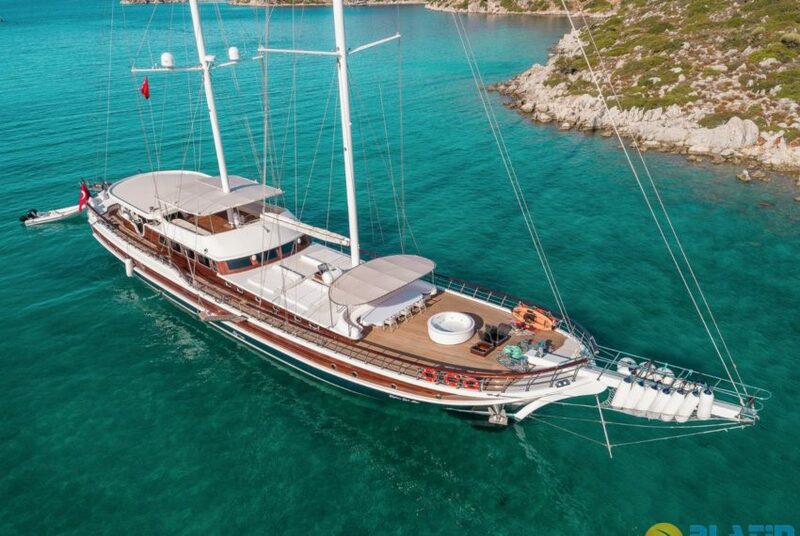 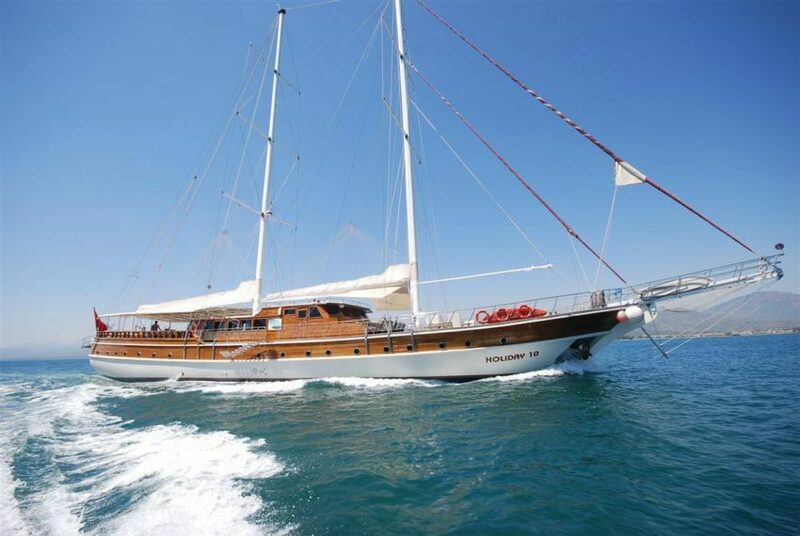 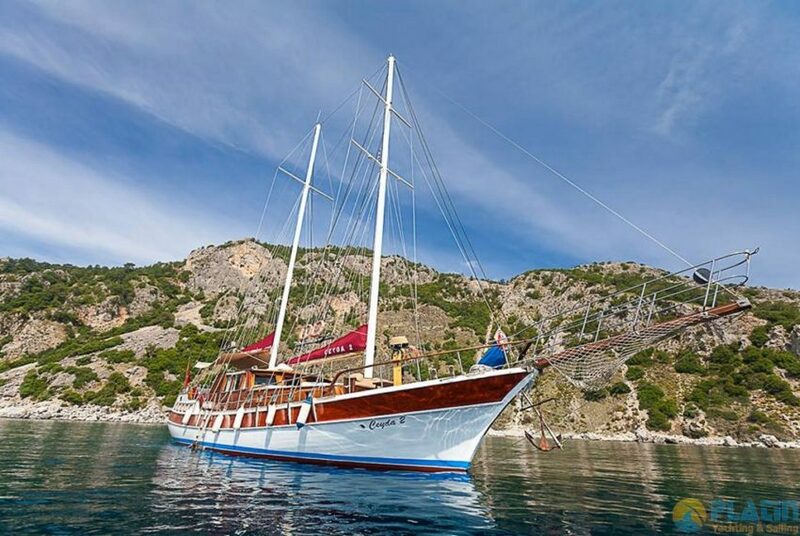 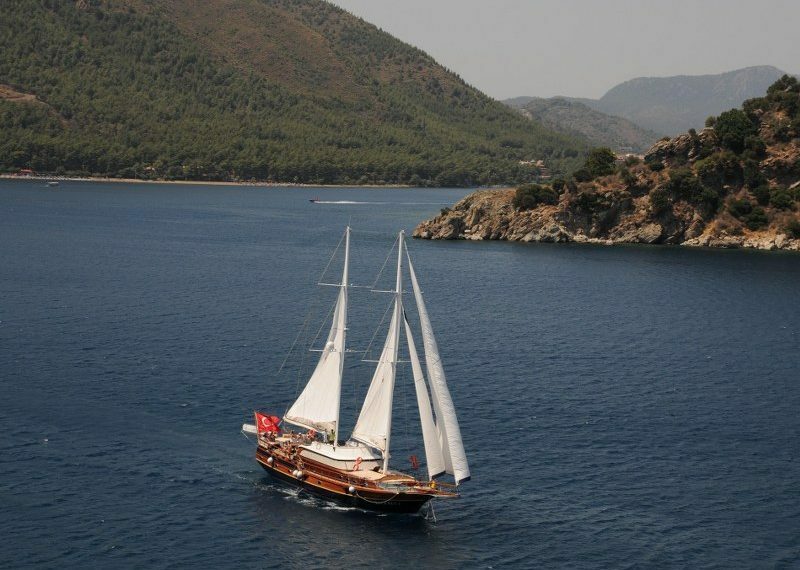 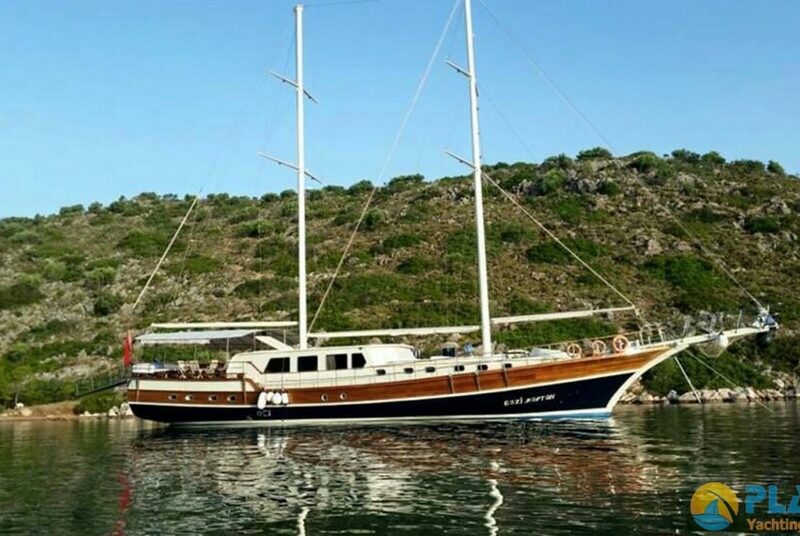 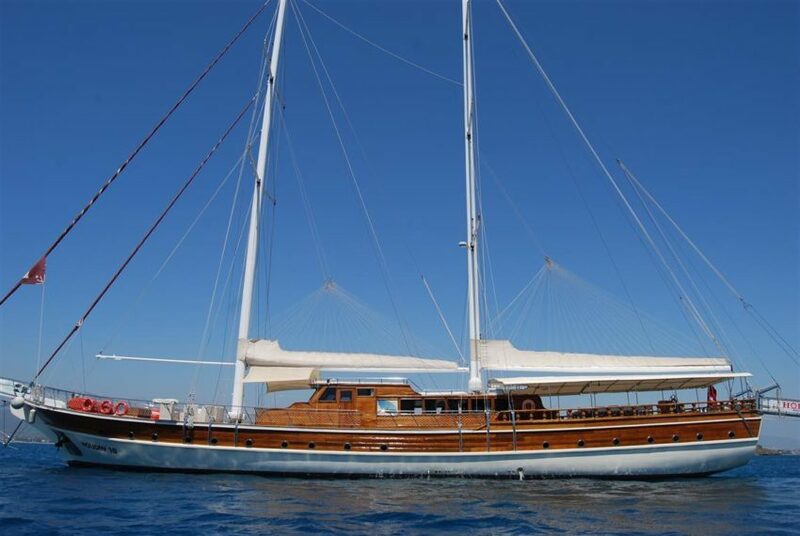 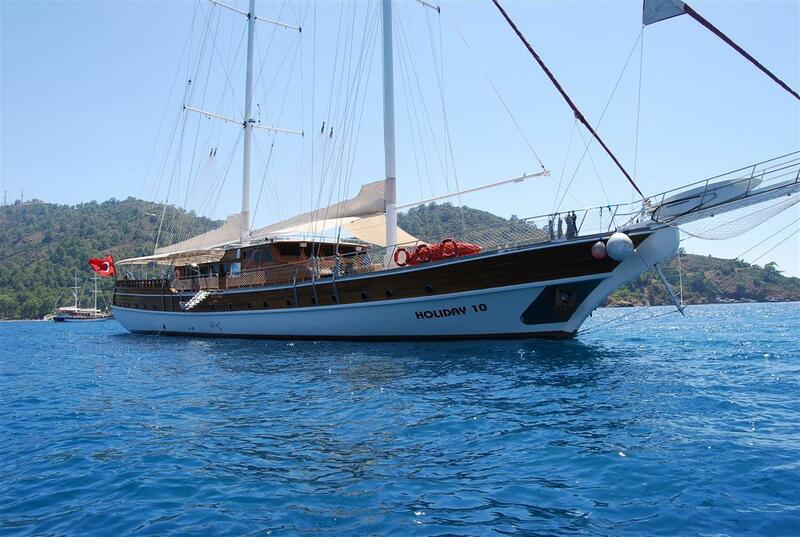 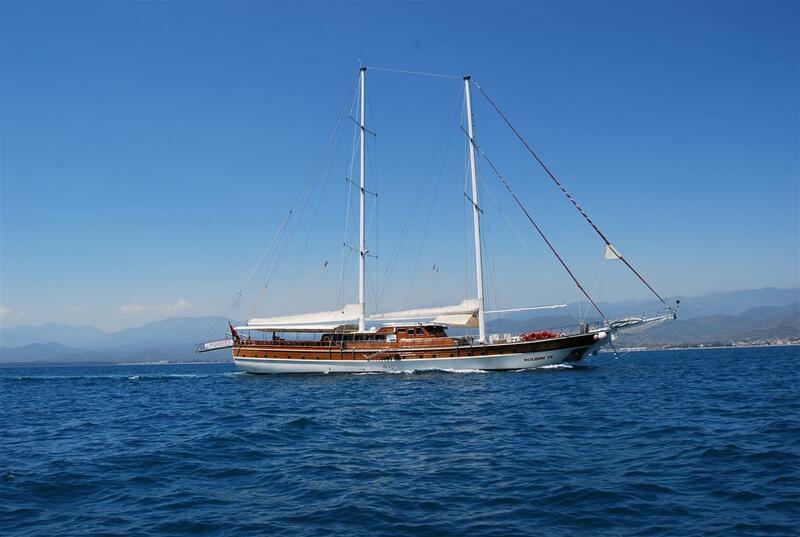 Gulet Yacht Holiday 10 is one of the largest charter gulet on the Mediterranean, she has 10 comfortable cabins and welcomes blue cruise enthusiasts. 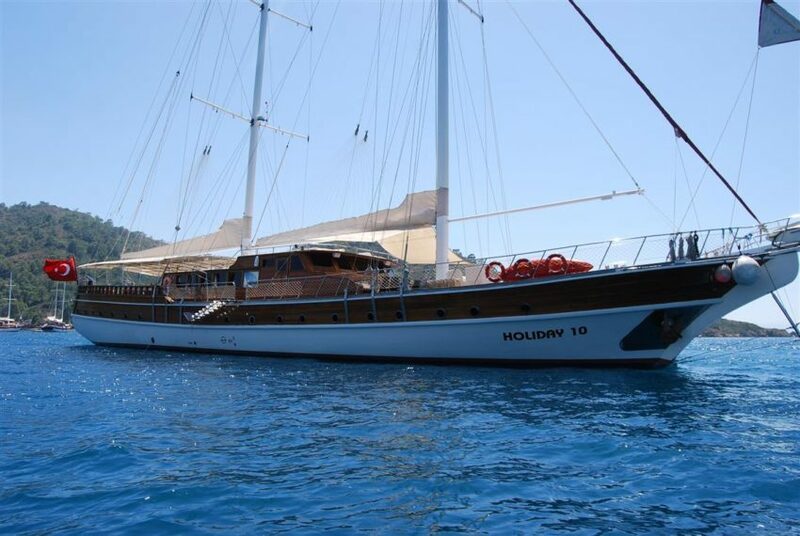 Holiday X Gulet Yacht. 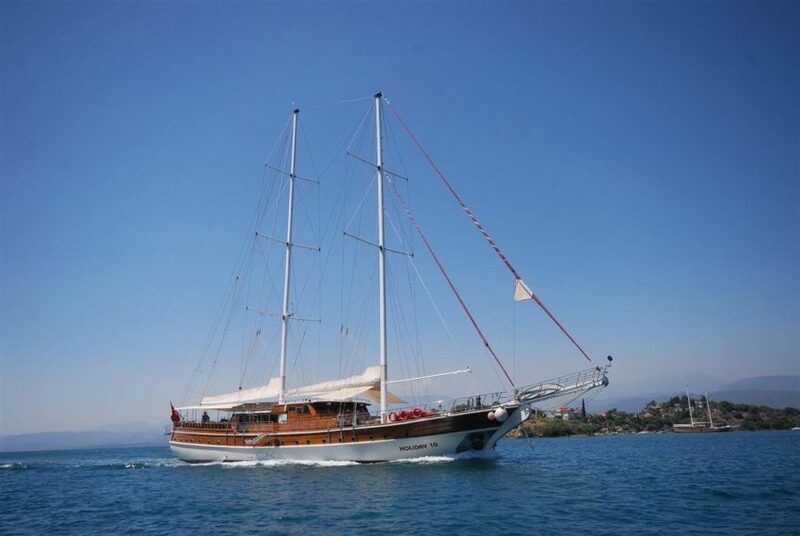 Yacht Gulet Holiday X has been completely refurbished for the season 2015, it was thought of every detail you need on your blue cruise. 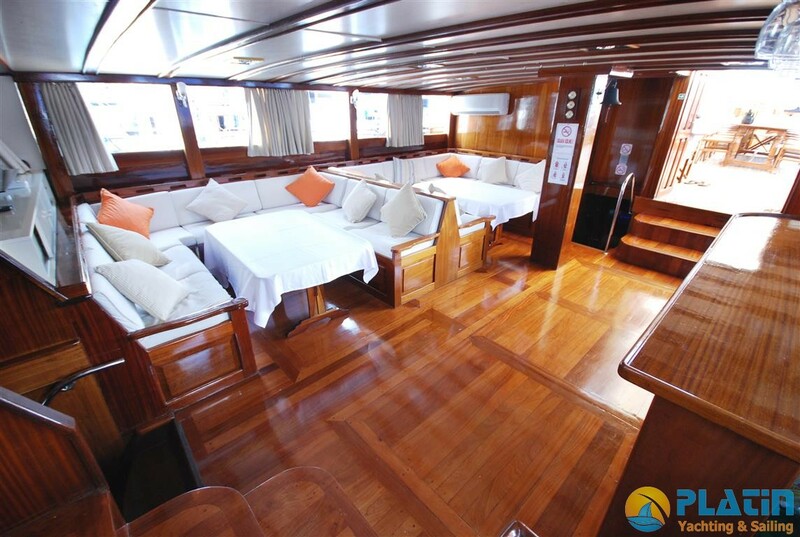 She is renown for its spacious living area. 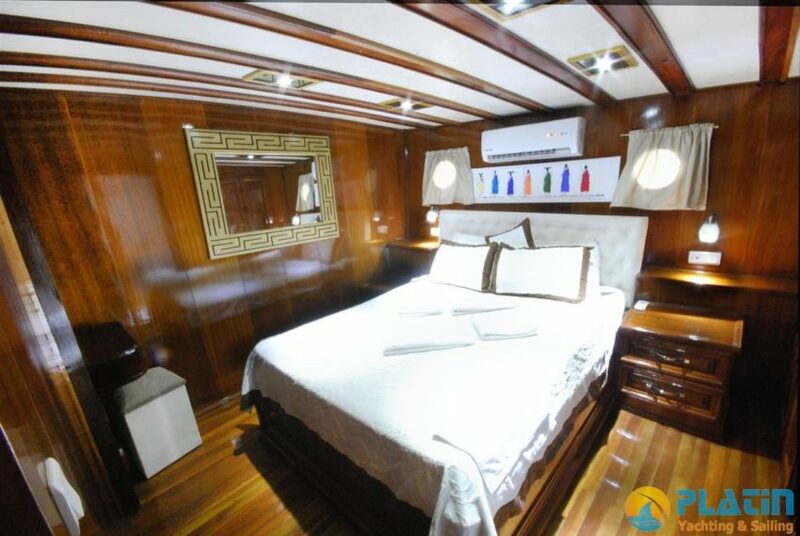 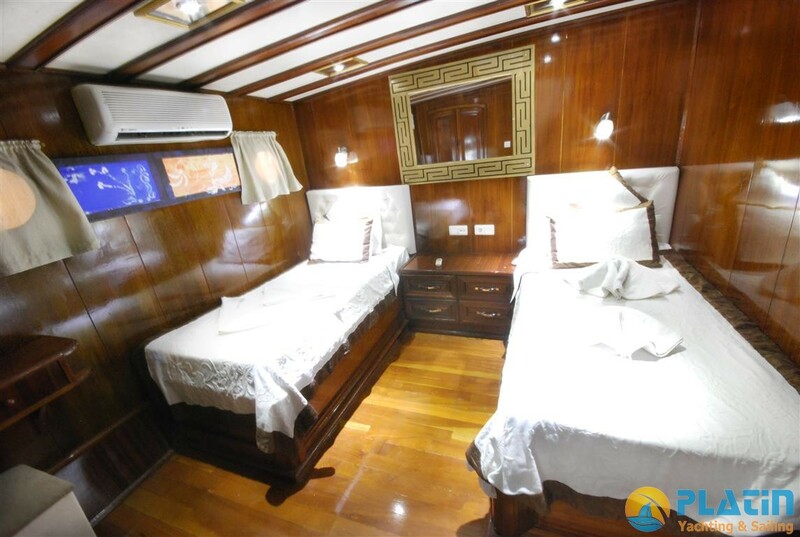 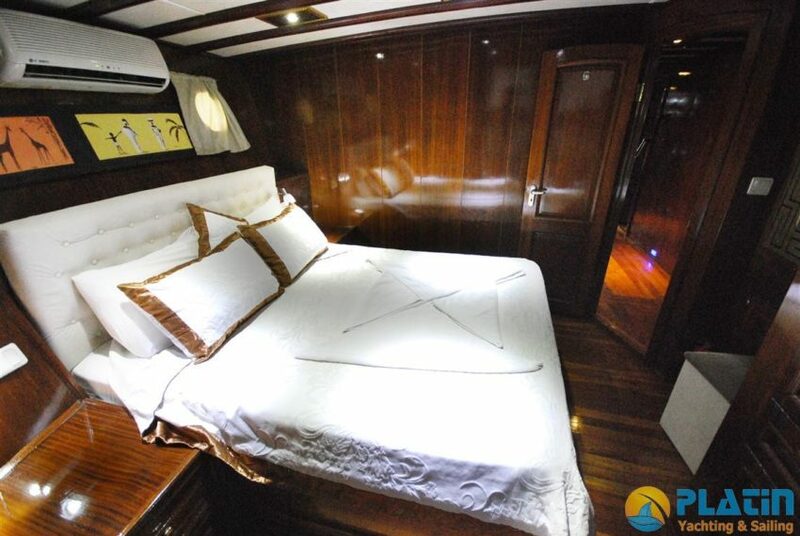 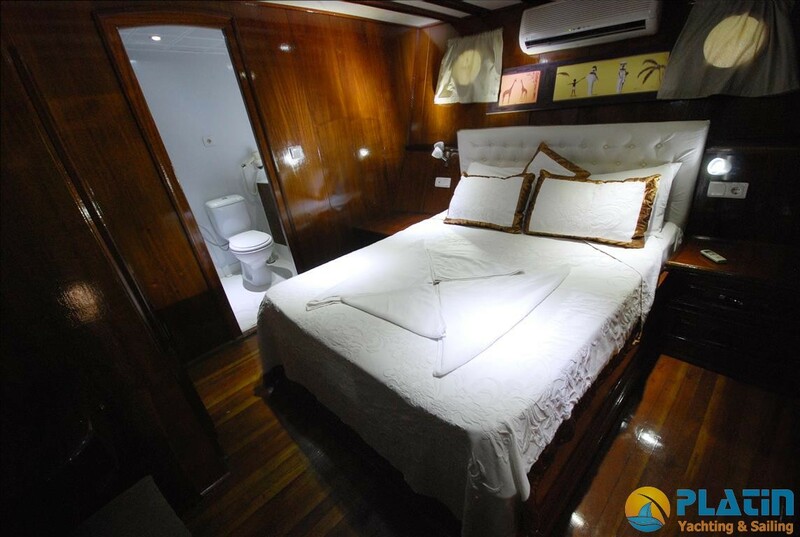 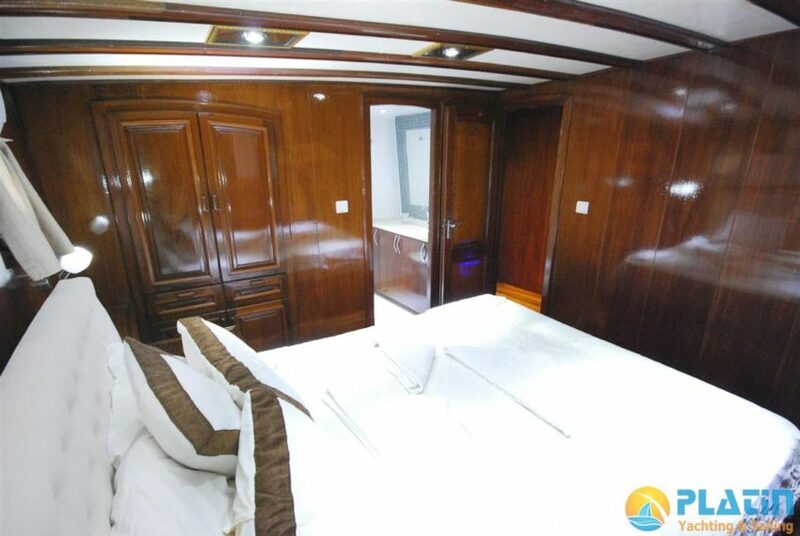 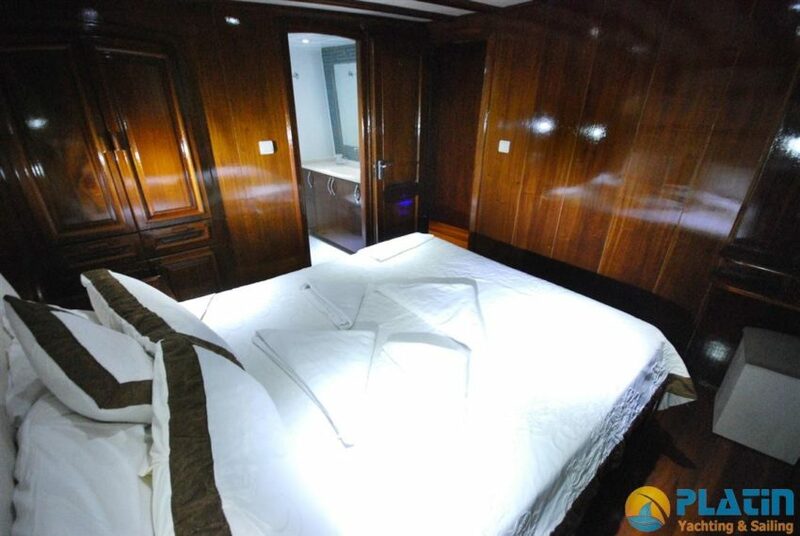 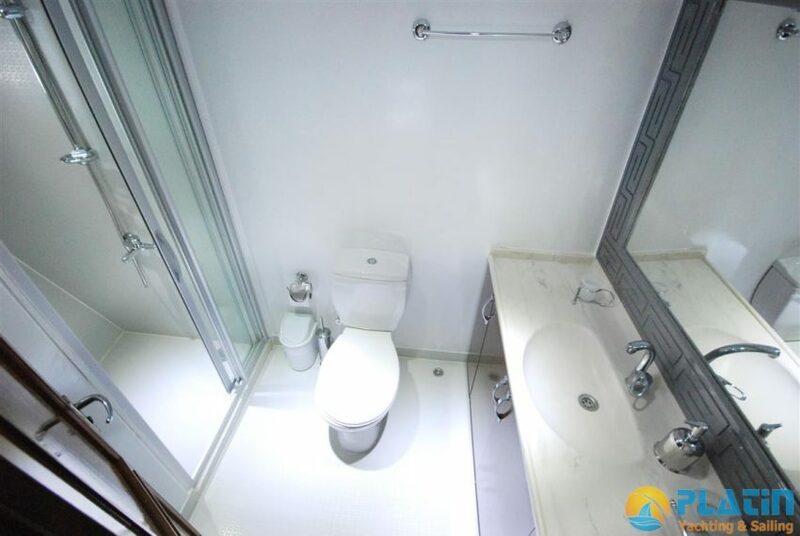 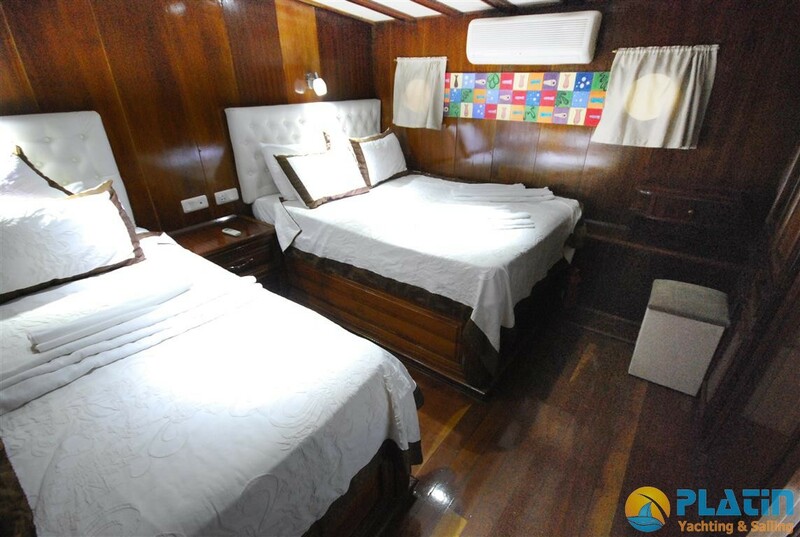 With all the different cabins she has a capacity for up to 22 persons. 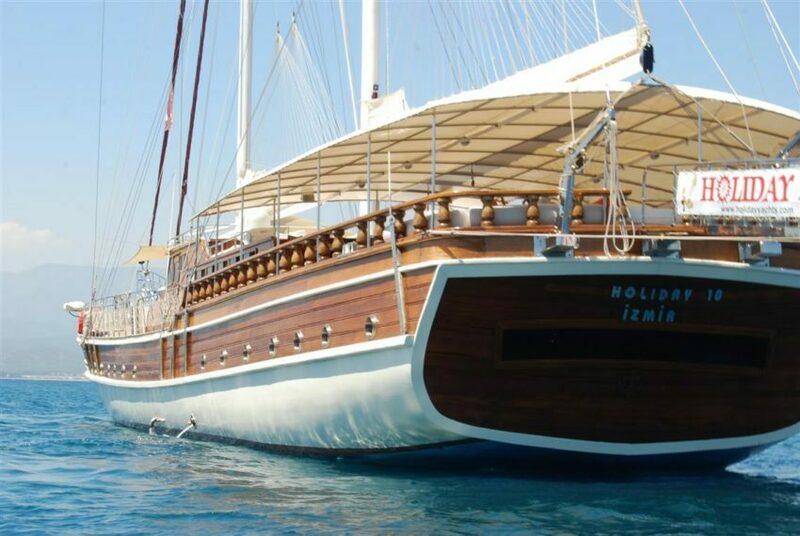 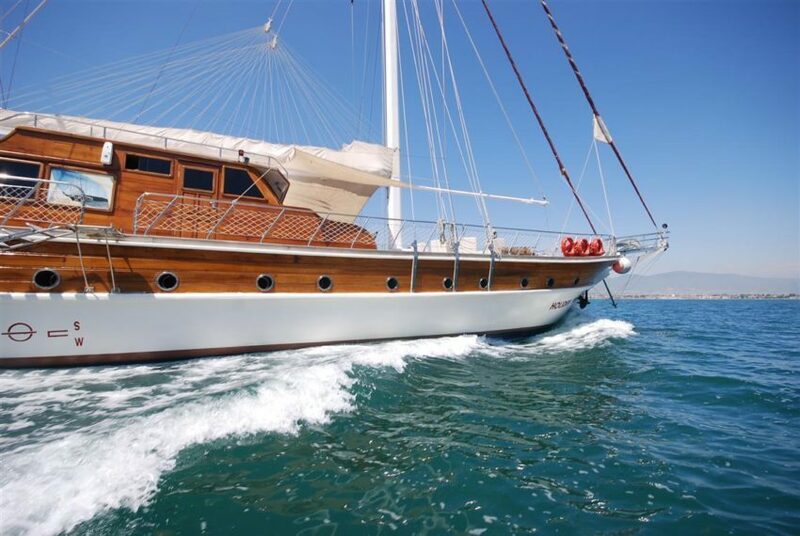 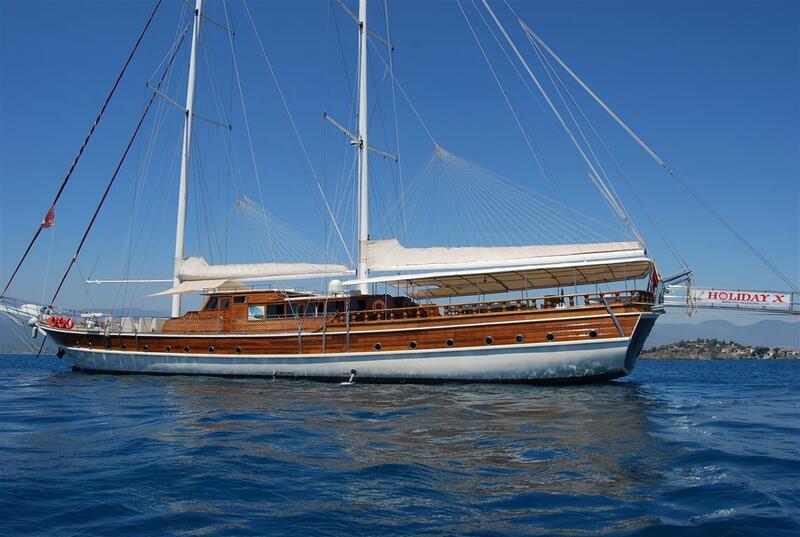 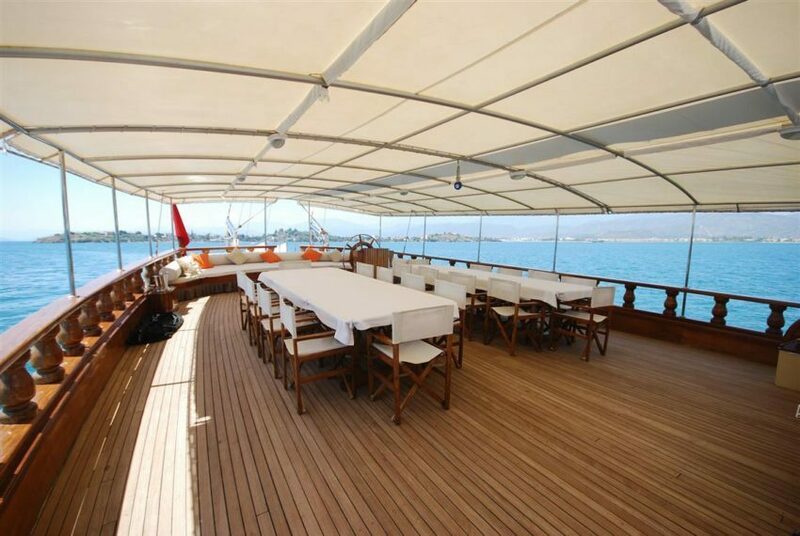 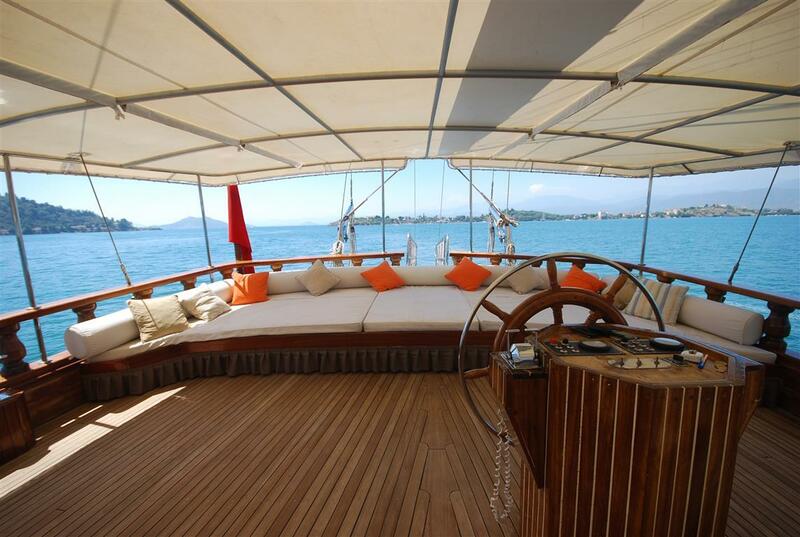 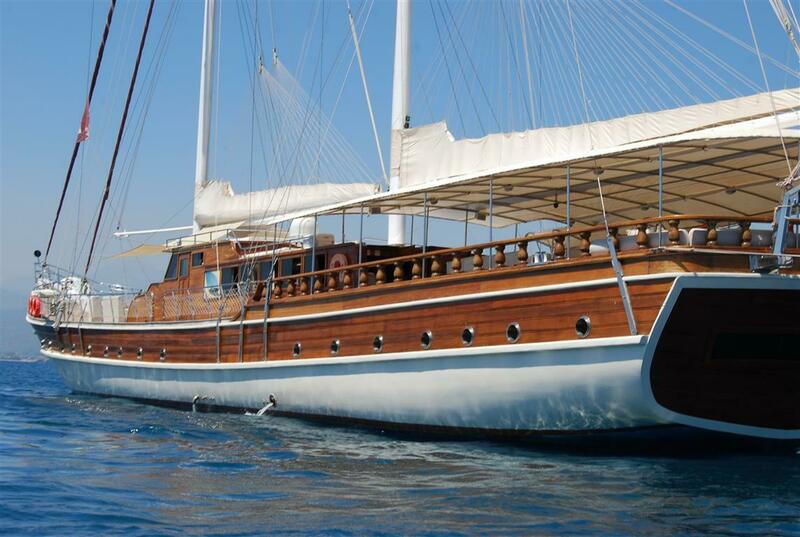 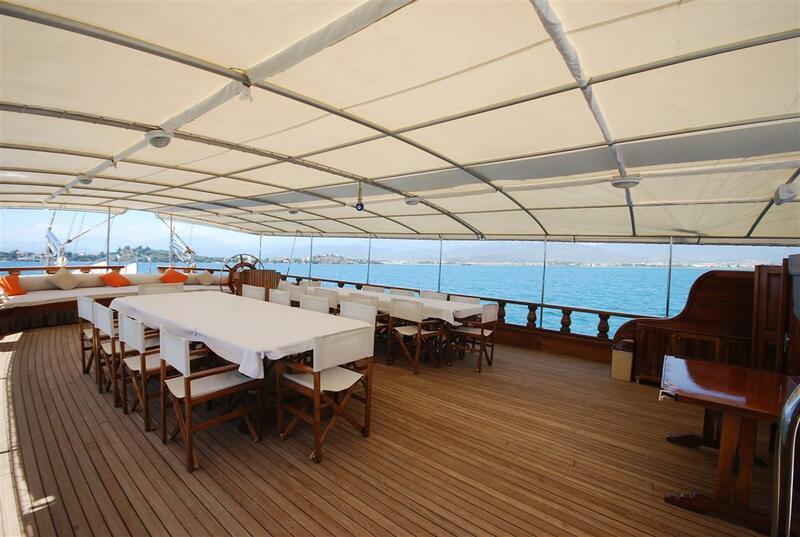 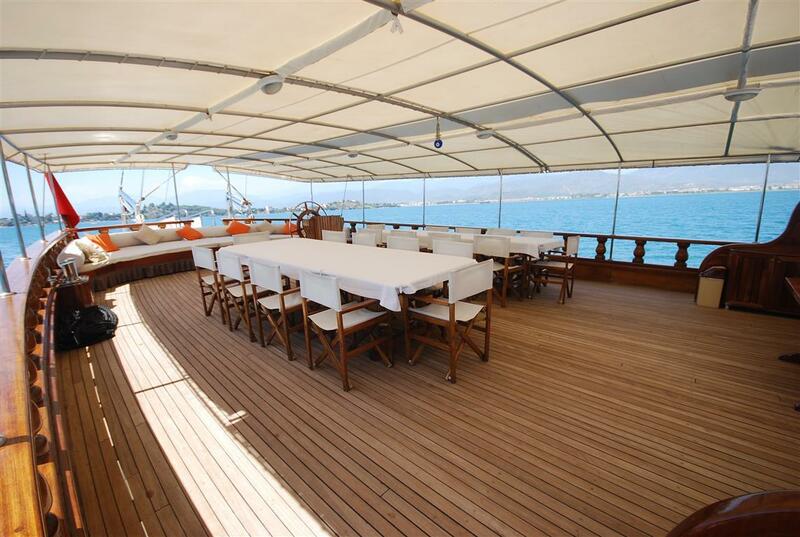 Usually the gulets that can cruise on Greek waters are maximal able to cruise with 12 persons. 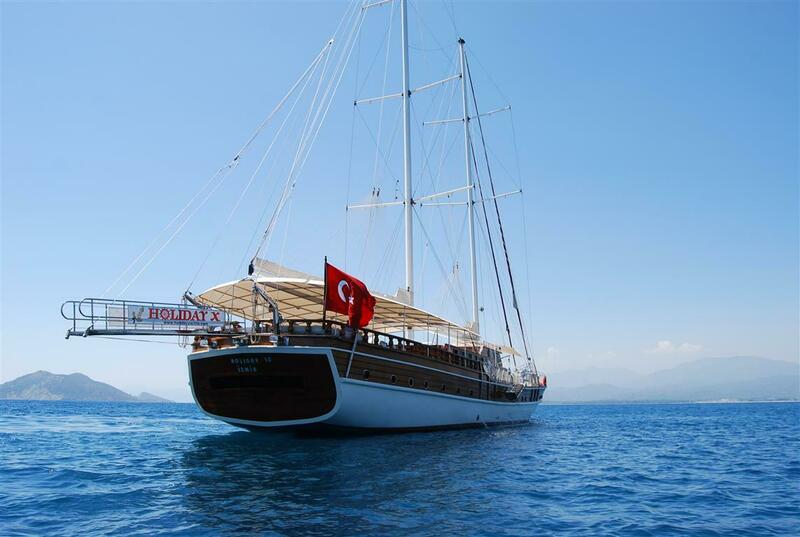 Holiday X, is able still to cruise with 22 persons. 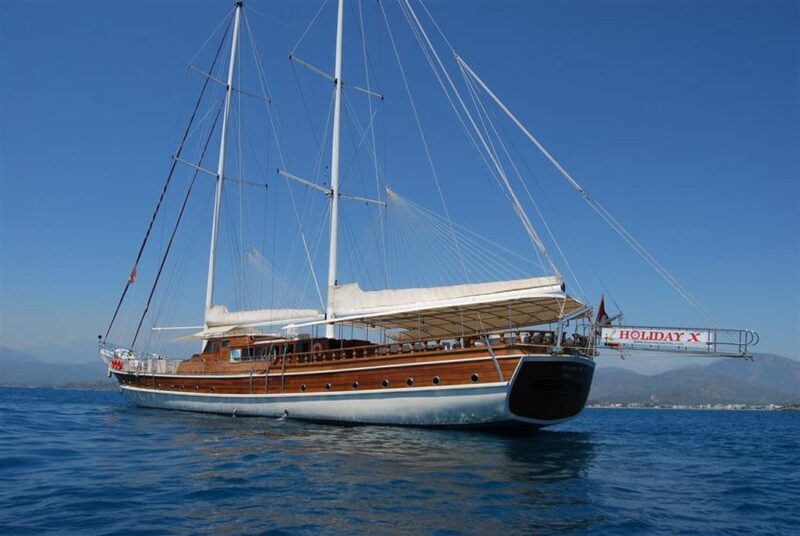 Depending on the weather conditions she can also sail. 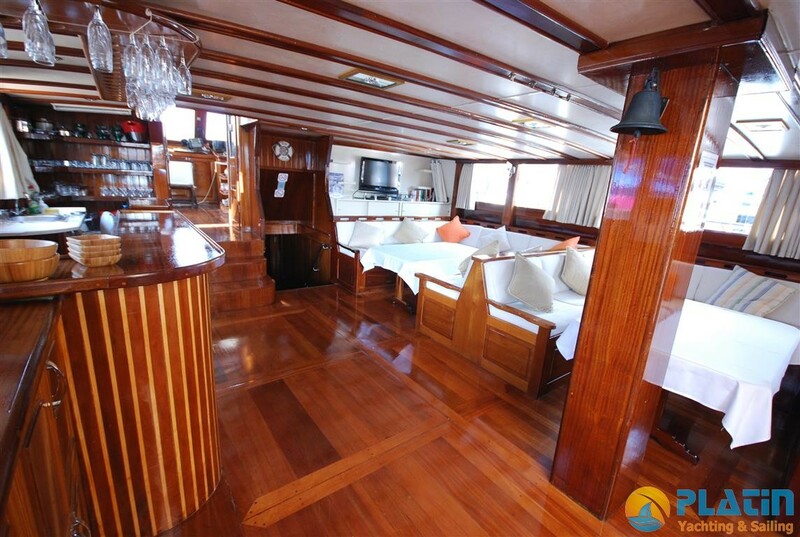 She is providing you an experienced friendly crew of 5 that have given their hearts to the sea marine life. Holiday 10 Gulet Yacht.